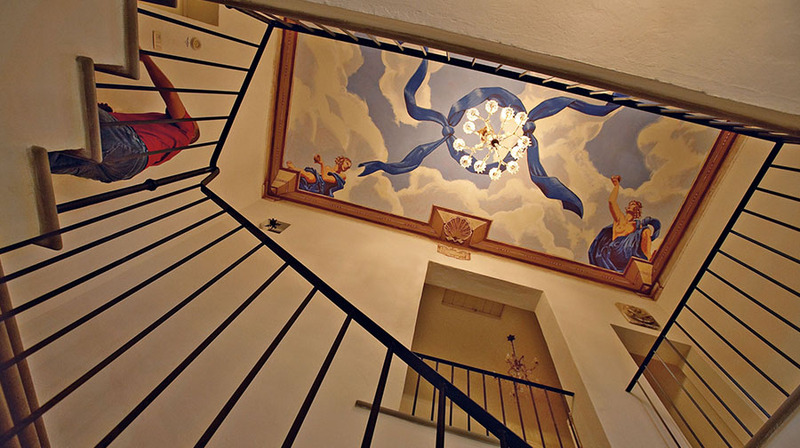 Completed June 2000. 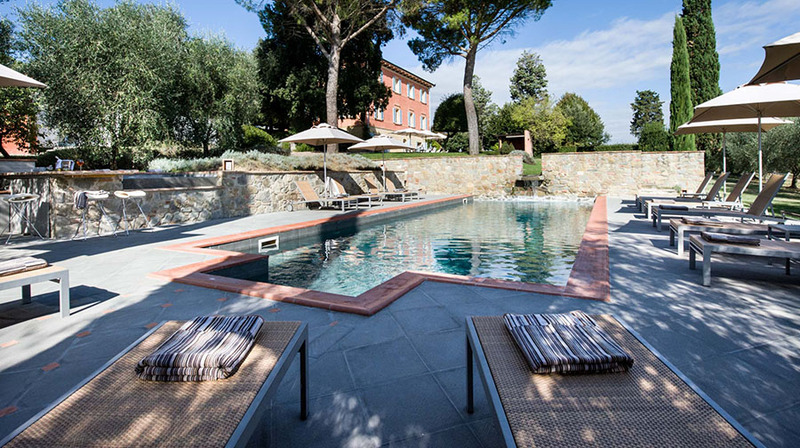 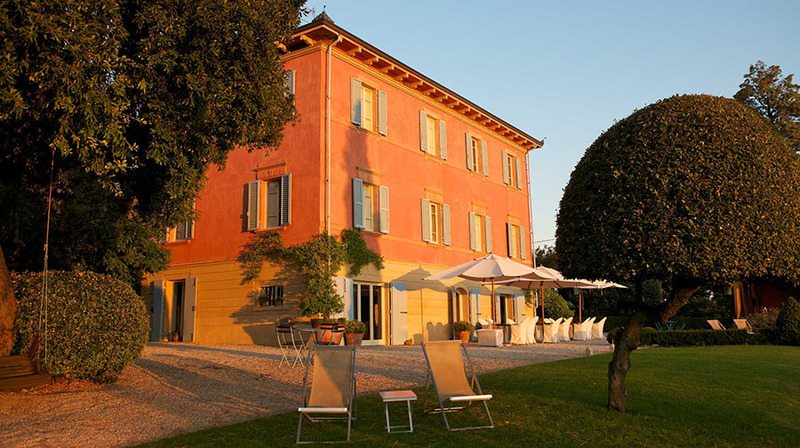 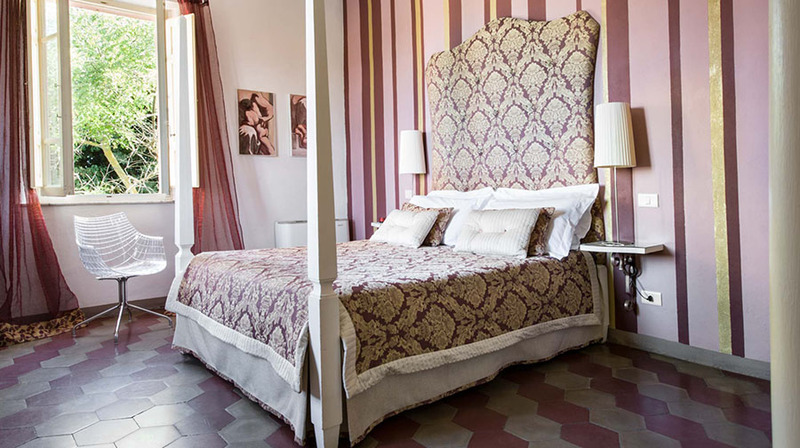 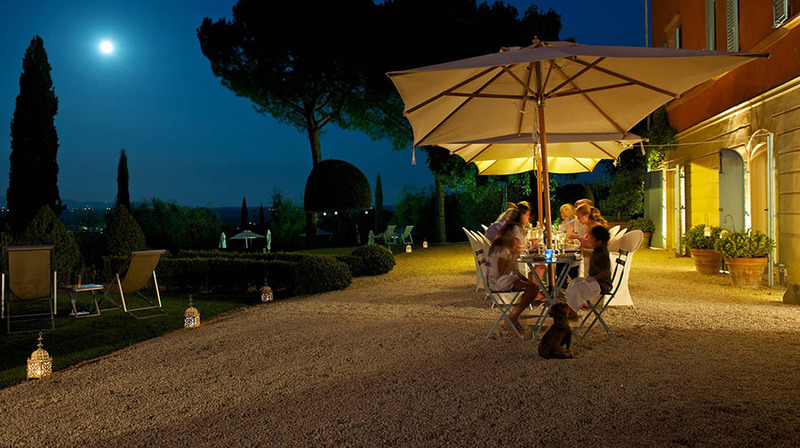 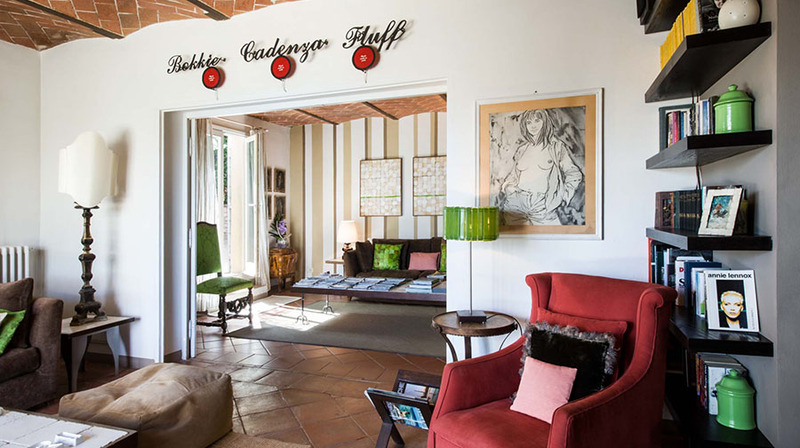 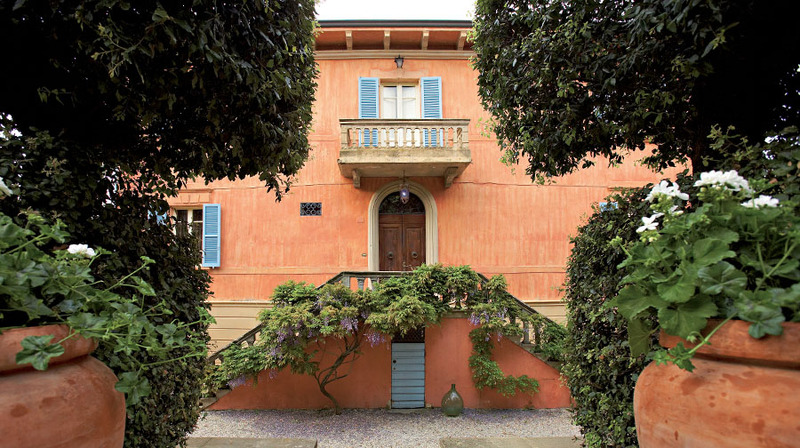 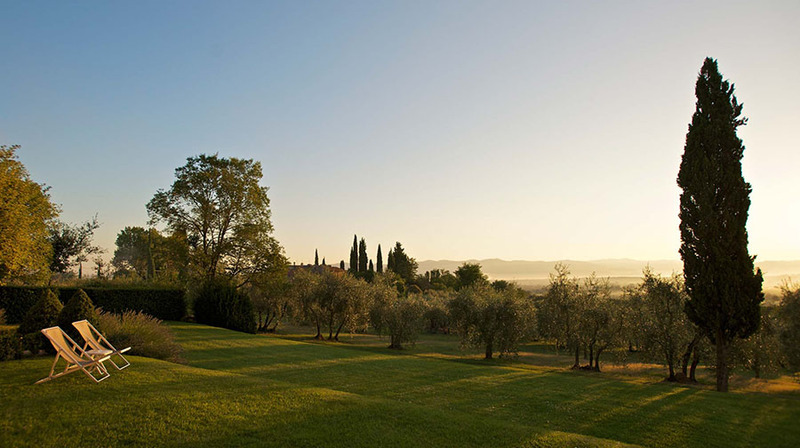 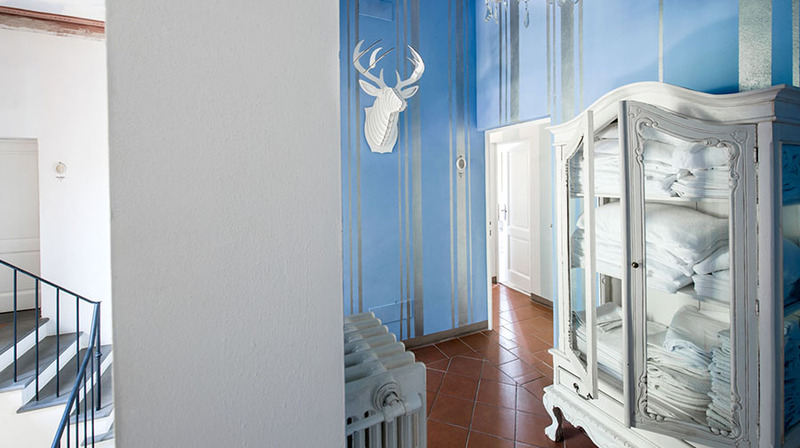 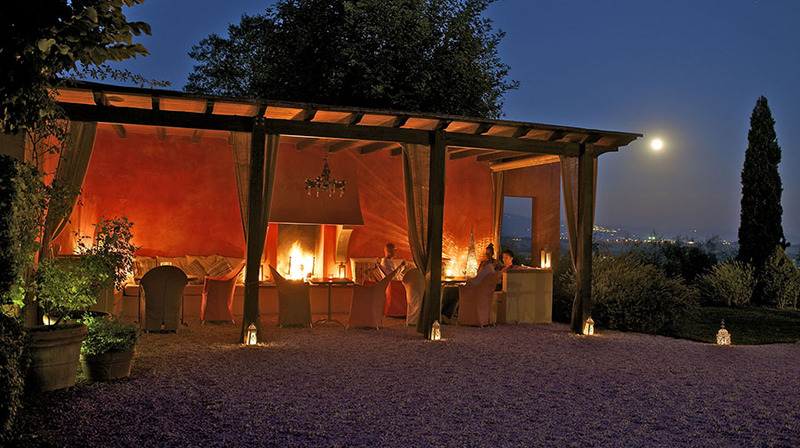 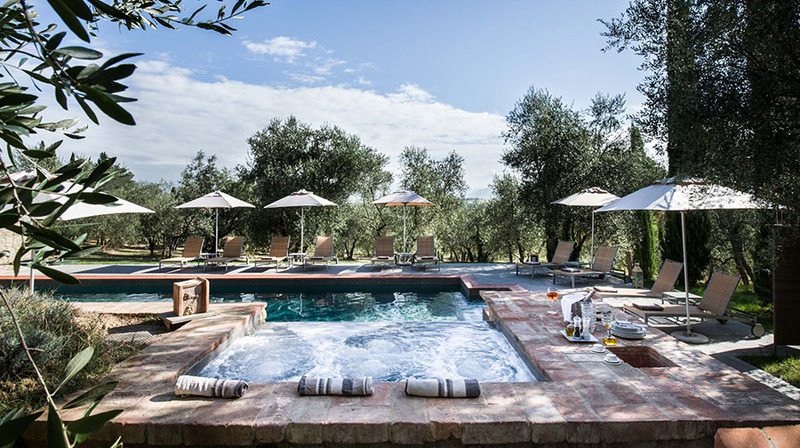 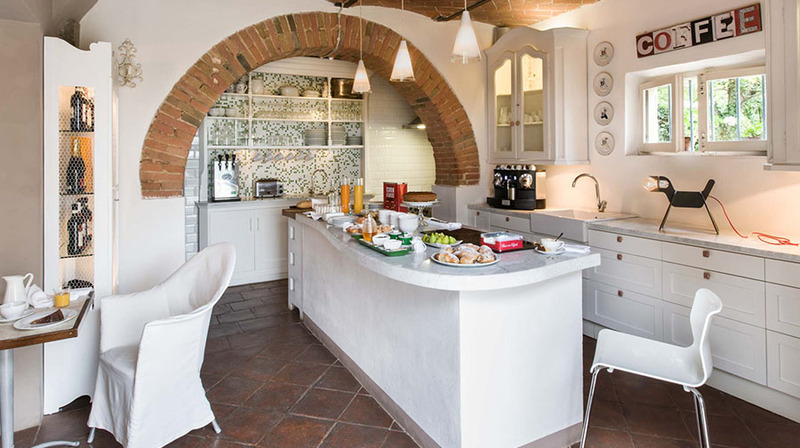 The conversion of an existing 5 bed 2 bath Tuscan manorhouse into a 9 bed 9 bath boutique hotel. 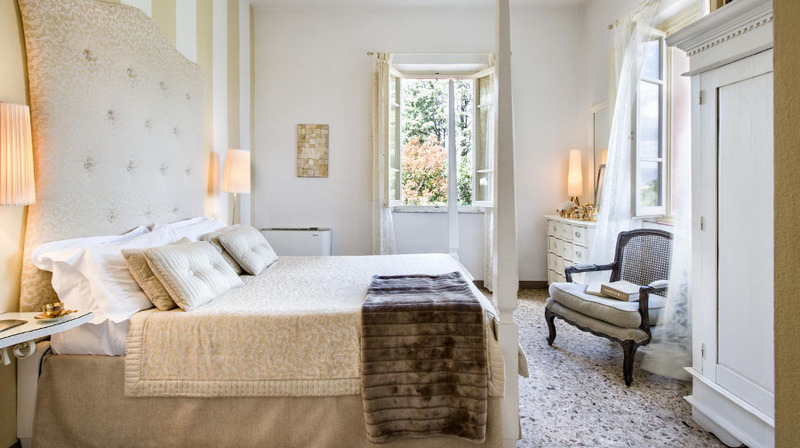 The brief: to move the living areas from the 1st floor to the ground floor 'cantina' in order to maximize the bedroom area of the property. 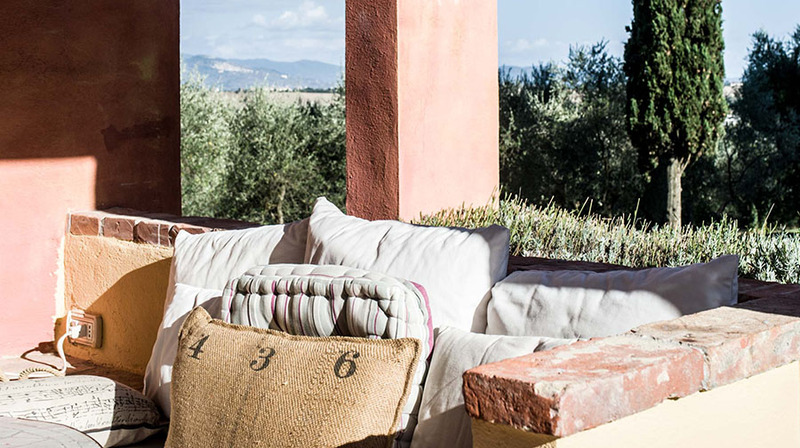 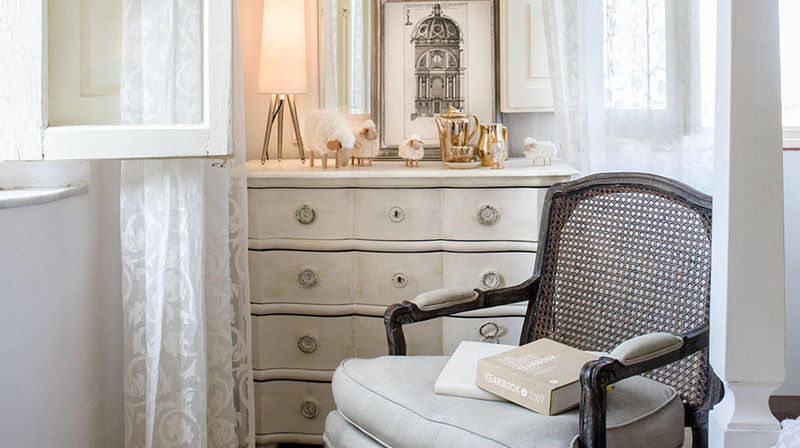 The interiors were created to maintain traditional Tuscan charm and style whilst evoking contemporary living.